CarLabs has deepened its collaboration with Amazon Web Services and is working together on new solutions for CarLabs.ai clients. In addition to AWS’ market-leading voice services (i.e. Lex and Poly), CarLabs is also leveraging AWS natural language processing tool including Comprehend, and machine learning tools including Sagemaker, Forecast and Personalize. 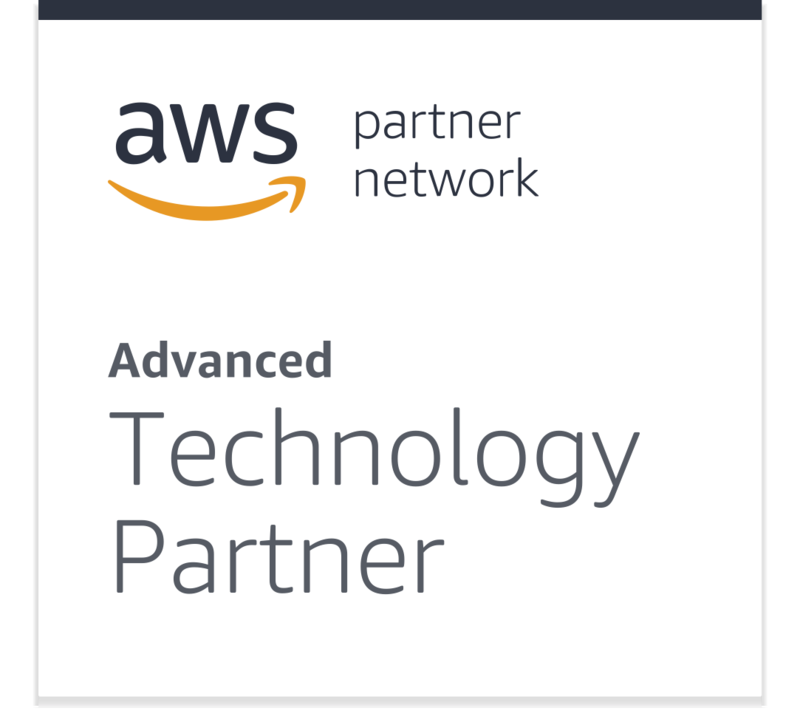 To learn more about what being an AWS Advanced Technology Partner entails, click here.